Boy bands are back, and this time around, they hail from across the pond. Formed by Simon Cowell for the 2010 season of the UK X Factor, One Direction consists of five guys: Niall, Louis, Zayn, Liam, and Harry. The guys entered the competition as solo acts and left as a group, coming in third on the show. The British and Irish boys are making girls all over the globe swoon, and they’ve got talent to back it up! 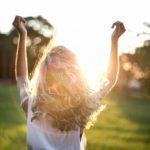 You might have heard their catchy single “What Makes You Beautiful” on the radio, or maybe even seen the song’s music video, which is currently number one in the U.S. iTunes store. Their first album Up All Night debuted at number one on the U.S. Billboard chart, setting a new record for any British band. After a short tour co-headlining with Big Time Rush, the boys are scheduled to perform this summer in a full tour across America. In true boy band fashion, these five guys always dress to impress – each member has his own flair and unique fashion sense. 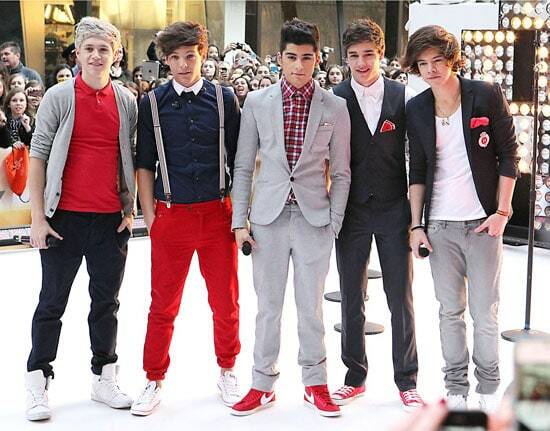 Because of their individual styles, the guys of One Direction are a perfect source of fashion inspiration. Below, I’ve created a series of female-wearable outfits inspired by each of the boys. Scroll down to view them all! Harry’s got style! 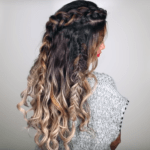 This curly-haired cutie knows how to carve out a signature look. Known for his blazer and bow tie combos, he’s definitely super preppy but his trademark messy hair gives him an edge. 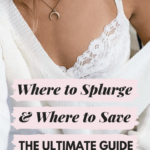 Steal his classic aesthetic by wearing a plain white tee under a navy blazer. Put on a pair of skinny jeans and white Converse sneakers for a simple but stylish look. To tie off the ensemble, wear bow clips in your hair to pay tribute to his signature bow ties. Niall is like the Irish Justin Bieber: he plays the guitar, is always laughing, and not to mention, is super adorable! Niall’s style is a little more relaxed than those of his band mates, consisting mostly of polos or zip-up hoodies and jeans or khakis. 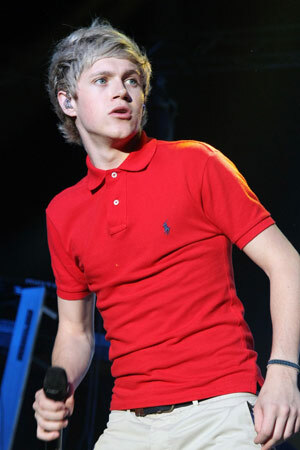 Snag Niall’s chill vibe with a red polo worn under a white cardigan, with a pair of khaki shorts. 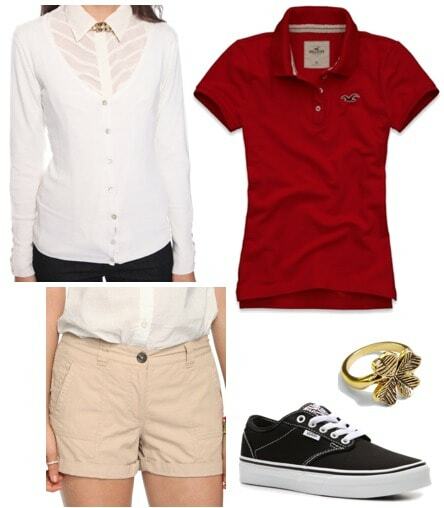 Slip on a pair of black sneakers and wear a four-leaf clover ring as a wink to Niall’s Irish background! Zayn is the mysterious bad-boy of the group with a more sporty style. True to his love of athletics, he’s always wearing old-school varsity jackets, especially on stage. To channel Zayn’s look in a feminine way, wear a brightly colored tee under a varsity-style jacket with a pair of denim shorts. Trendy high-heeled sneaker weges add a bit of flair to this sporty outfit! Just because Louis is the oldest doesn’t mean he’s the most mature: He’s actually a bit of a prankster. Although he’s pretty well known for his random silly outbursts on stage, he’s also known to dress as if he were on a boat…at all times. That’s right. 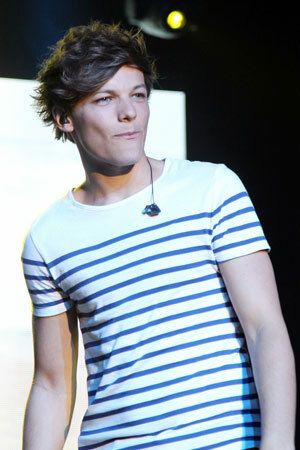 It’s nautical to a whole new level with Lou, which calls for stripes, stripes, and more stripes! Catch Louis’s sailor drift in a horizontal striped boatneck tee with a pair of bright red capris and a wide woven belt. 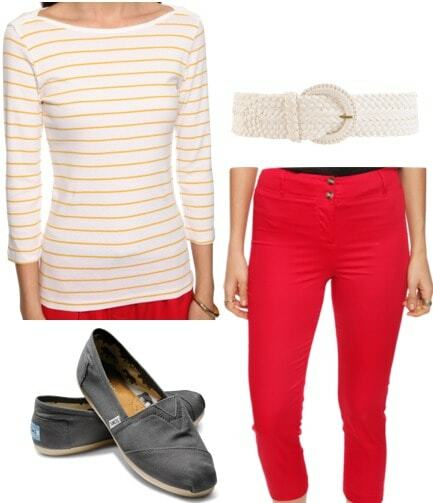 Not surprisingly, Tomlinson also loves wearing TOMs, so grab a pair to complete the look! Liam doesn’t get the nickname “Daddy Direction” for nothing! He’s apparently the most responsible one of the group, but he’s also very sweet and innocent. 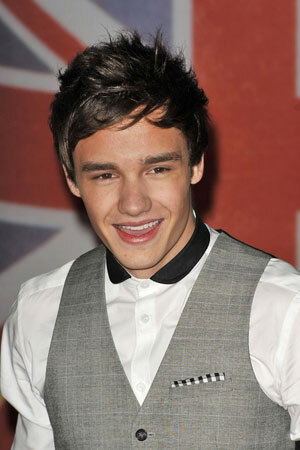 Though he’s pictured in a vest (one of his signatures), Liam tends to wear lots of plaid button-up shirts as a part of his individual style. 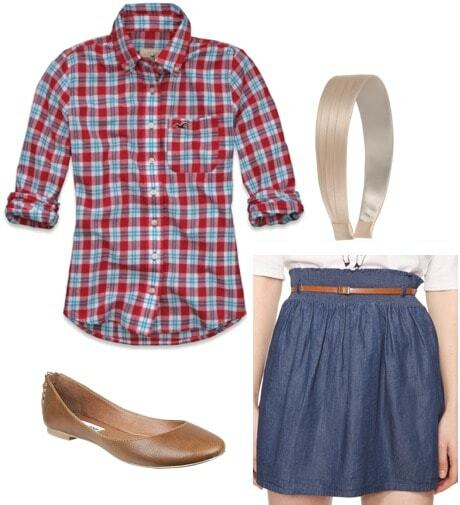 Dress his look up a bit with a plaid shirt tucked into a light denim skirt. Add a pair of neutral-colored flats and a simple headband to finish off the outfit. Are you a fan of One Direction and their music? 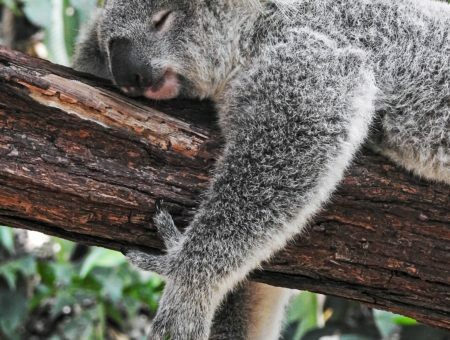 Are you going to catch them on tour this year? Would you wear any of the looks above? Which one is your favorite? Would you like to see more One Direction-inspired outfits in future posts? Let me know in the comments!